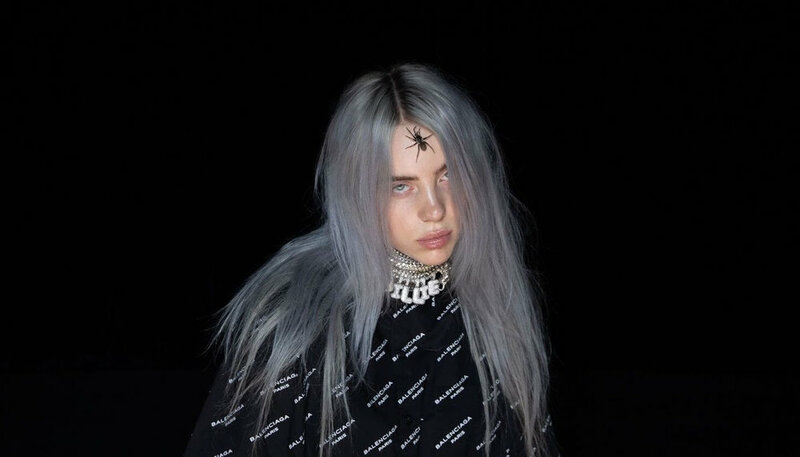 Billie Eilish is lining herself up to be one of the biggest pop stars of 2018 and is back with a new track called “you should see me in a crown”. The 16-year-old artist seems to have already found her signature sound within the industry and its one that we just can’t get enough of. The sophistication and cohesive sound of Eilish’s music, topped with her age, makes her one of the best artists I have come across in a while. Dark and compelling are two words that spring to mind when I think of Eilish’s new tracks. Her new music seems to be taking on an entity of its own, and I am interested to see if her debut album holds any conceptual theme. “you should see me in a crown” encompasses all of what I am hoping Eilish is going be taking and running with in her career: her smoky voice, a good bassline and a compelling sound throughout. The contrast between the chorus and verses creates an interesting dynamic throughout the track. If you like this track, definitely give her other new single, “hostage” a listen: the recent music video for the track is available on Apple Music and features Billie and a dancer in an intense rhythm with one another.